Hyundai is rolling out two 2016 models a bit early. 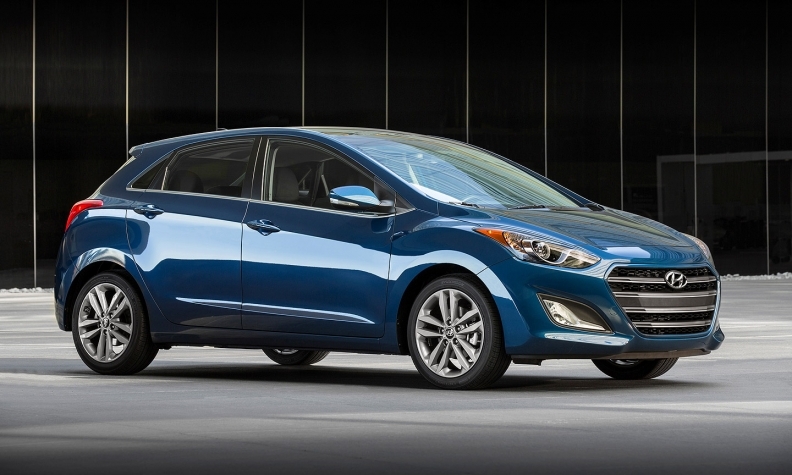 The freshened Elantra GT, has a new and larger grille, panoramic sunroof and LED taillights. Inside, a revamped infotainment system allows the driver to send a text with a voice recognition system.